Home / anime / movie / news / pikachu / pokemon / tv series / videos / viral / Pikachu speaks in new Pokémon movie, and fans are very upset! 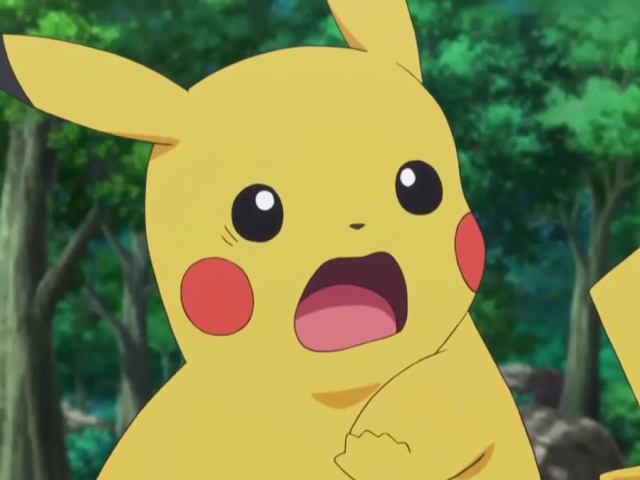 Pikachu speaks in new Pokémon movie, and fans are very upset! Everyone knows that the creatures in Pokémon (except for some exceptions) don’t speak human language. Like Pikachu, the series’ official mascot, it can only utter its own name cos’ that’s just how the series works. The video has been circulating around social media, receiving mostly negative feedbacks. 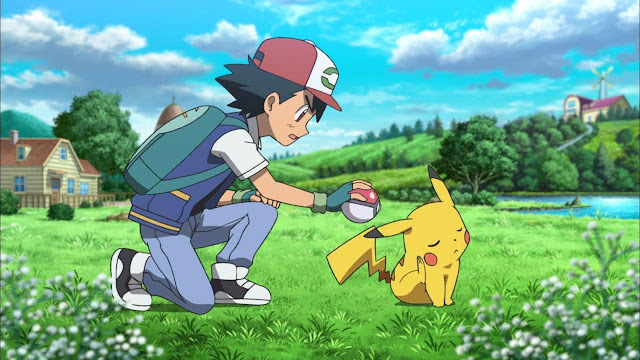 Kate Bristol, the film’s English language voice actor for Pikachu, told The Guardian that she and the other cast member found it “super weird” that Pikachu can speak, but still enjoyed shooting the scene. “I know a lot of people might think it’s out of the ordinary for Pikachu to speak English. It’s definitely out of the ordinary. It was hilarious being in the theatre with the rest of the cast and hearing the audience’s reaction as a huge collective ‘What?’ rose up,” she said as quoted. Only certain Pokémons are able to speak in the human language. 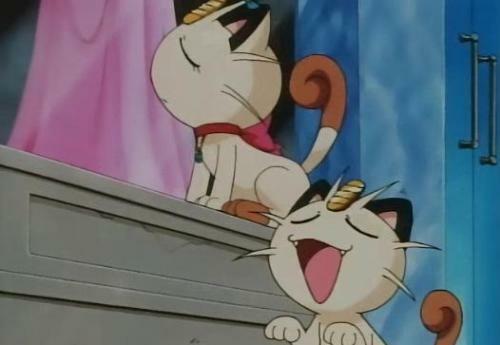 For example Meowth from Team Rocket painstakingly learnt the language in order to impress another female Meowth. In other cases, legendary Pokémon like Lugia or the man-made Pokémon like Mewtwo are also some that are able to use fully formed sentences. Thus, it is believed that the controversial moment is a sort of dream sequence or hallucination that occurs in Ash's head.